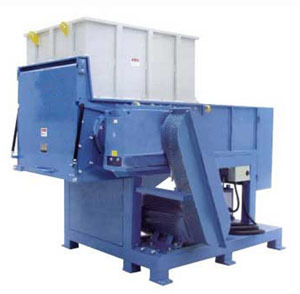 The shredder consists of a motor, a reducer, a rotating cutter shaft, an imported movable knife, a fixed knife, a frame, a base, a box, and the like. 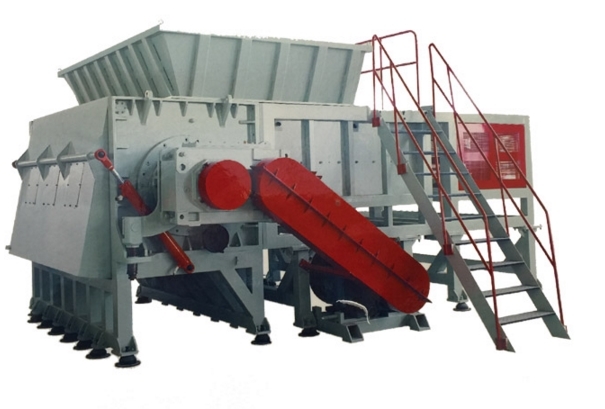 Shredder application range: mainly shredded plastic packaging drums, rubber tires, baskets, large rolls of film, large bundles of plastic film mulch film, large bundles of packaged plastic film, large bundles of packaged bags, woven bags, film, paper , fiber, wood, etc. 1. Shred the unqualified product into smaller pieces for recycling. 2. 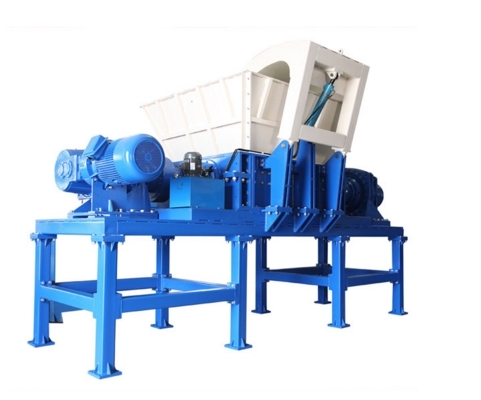 Reduce the volume of raw raw materials for mixing with other materials. 3. Shredding organic matter to make biofuels. 4. Shred some textile material to facilitate the recycling of the fibers, such as the smashing of the carpet. In fact, shredders are used to shred various solid or hollow materials such as plastics, rubber, tires, fibers, paper, wood, iron drums, used electrical appliances, used cables, industrial trim, and household waste. 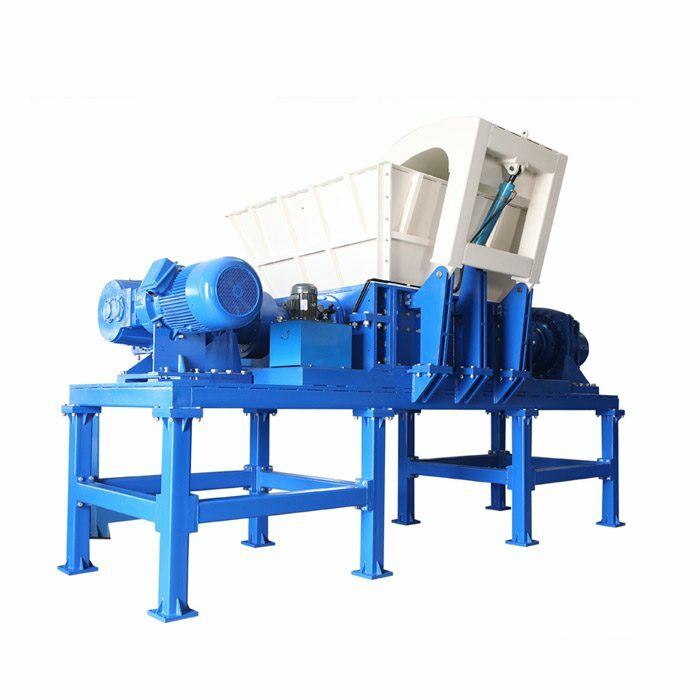 The characteristics of the shredder work principle The fixed knife on the rack and the rotary cutter shaft are equipped with a detachable embedded movable knife, and the movable knife is a four-corner surface. The knives can be removed and replaced with a blunt angle. HRC 60° or more, so the service life is long, the cutting ability is strong, the productivity is high, the labor intensity is effectively reduced, and the working environment is improved.